"Shree Industries" the preeminent manufacturer and supplier enterprise was formed in 2003 to deliver the excellent in class Construction Machinery. 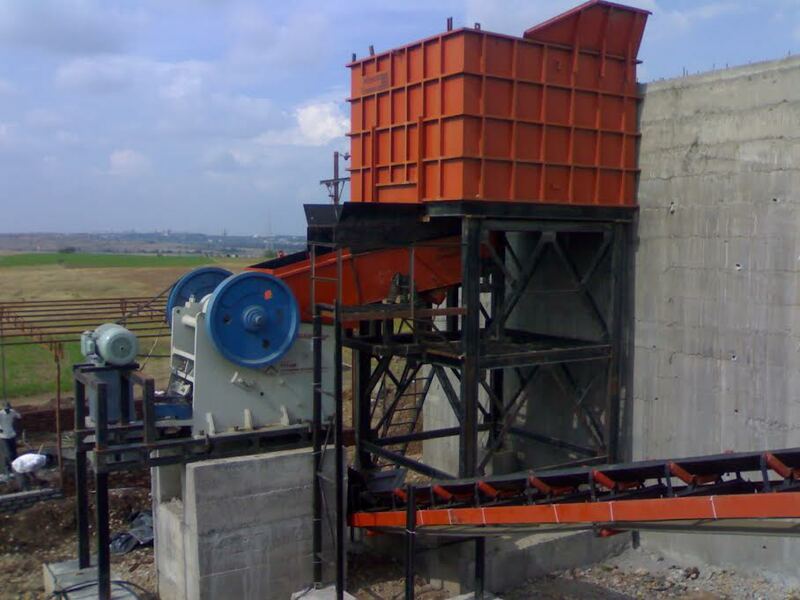 By capitalizing our broad knowledge of this domain, today we are sustained in providing Stone Crusher Plant, Cone Crusher and Sand Crusher Plant. As a customer oriented company we make certain that our prestigious purchasers receive products which are generated under stern quality directions, and function well while providing a series of advantageous features including impeccable quality, precise user-friendly controls, dimensional stability, strong construction and low maintenance. We not only hold a broad extent of technical expertise but also lay a distinct importance on providing product on budget and within the minimum delivery timeframe. Owing to the purpose of recognizing our clients obtaining products that are surpassing their prospects, we are open to convene upon the superior practices, modernistic technology and team of highly experienced professionals to attain it. We endeavor at clients evolving requirements and aim to optimize the manufacturing process with compliance to leading advancements in technology, which not only gained us efficiency to heighten our operational perfection, but also earned us a solid support from a large number of esteemed clients.